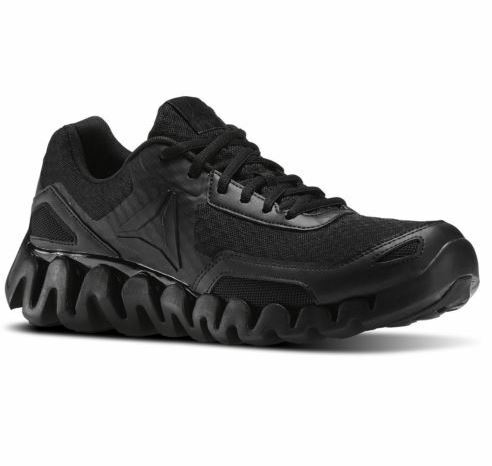 reebok_official [ebay.com] on eBay has the Reebok Men’s Zig Evolution shoes on sale for $29.00. Both shipping and returns are free. Only the Black/Asteroid/Pewter color is available. The Zig Evolution is known to have a wider toe box so if you have narrow feet, then it might not be for you.